We have heard about an amazing young lady who has a special place in her heart for Ronald McDonald House Charities of Alabama. 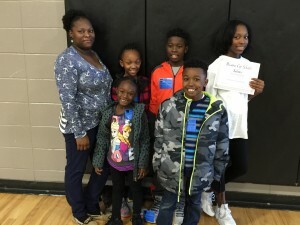 Her name is Najah Muhammad, a 7th grader at Cedar Ridge Middle School in Priceville. 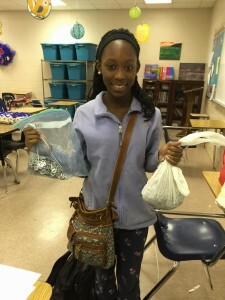 Her teachers have told us, “you can tell in her eyes, her heart breaks for the mission of Ronald McDonald House Charities.” Najah spends her spare time going around collecting pop tabs from neighborhoods, her grandparents and other family — anywhere she can find them. She has taken our Pop Tab Pandemonium Challenge under her wing and she recently got 1st runner-up for “Student of the Month” at her school for her service. Thank you Najah for showing your love for our families!! If your school has not signed up for Pop Tab Pandemonium – you have until April 1, 2016!